Meanwhile lets just say that we are proud Iris contributed a whooping 11 entries. IS IT POSSIBLE TO LEARN ENGLISH WITHOUT BEING BORED? YES IT IS! 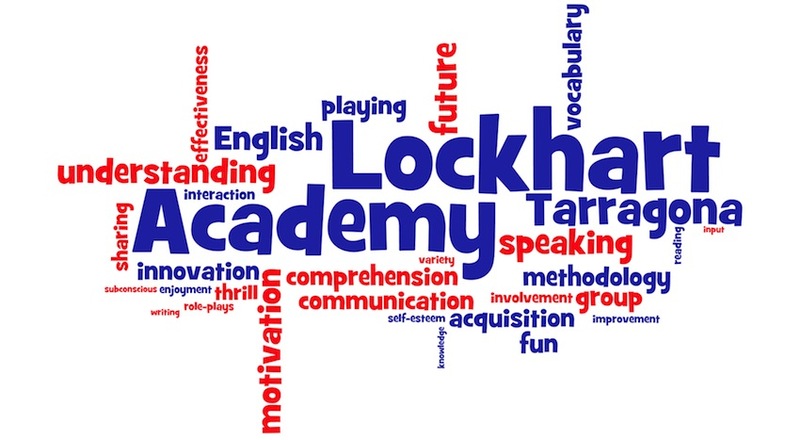 Sometimes we think that learning English can be boring, but it doesn’t happen in our academy. Here, our students acquire all the skills through different kind of activities. Some of them have improved their communicative skill, and they have also increased their vocabulary knowledge. If you are hungry… come to our 1rst graders’ class! Do you know how children celebrate EASTER in England? Our students of 1rst grade know the story of the Easter Bunny and some activities and games people usually do during Easter. To explain it we used a Prezi presentation, a very interesting tool. Also they prepared a beautiful egg using cardboard and clothespins. HOW WE CELEBRATED HALLOWEEN ?